My husband and I were pregnant again after three early miscarriages. During week 14, I felt as if I had an infection. My OBGYN ran a urine culture and also completed a vaginal exam. I tested positive for GBS, but my doctor did not think it necessary to treat my GBS with antibiotics. At the beginning of week 16, I began to experience cramps and felt a pressure on my cervix. One day later, I was admitted to the hospital where my water broke. I was given an ultrasound. It showed that although the baby's heart rate was healthy, there was not enough amniotic fluid to support the baby. We were taken upstairs to a private room where I was given drugs to speed up labor. Within 4 hours, I delivered our infant daughter, Eva. Our daughter passed away almost a year ago. Since then, I have been tested almost every month for GBS. The test I take also shows the level of colonization (low, medium, high) for the GBS. I have not been successful at getting rid of the GBS with oral antibiotics and will soon be seeing an infectious disease specialist for treatment. I believe that continued antibiotic treatment during pregnancy could be a solution for us. Some days, I am still angry that my doctor did not treat my GBS, but I know that I have to put my pain and our daughter Eva in God's hands. 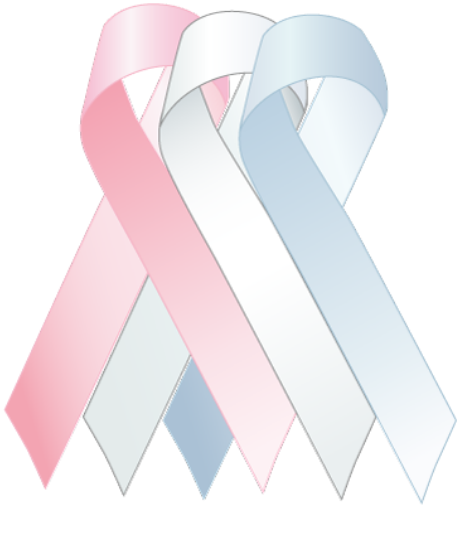 Jessica talks about GBS in her infant loss group.